This is a short summary of resources supporting my lecture on “Mosquito Management, Climate Change and Urban Design” at Environmental Health Association of NSW Public Health School on Monday 24 March 2014, Sydney Olympic Park. The nuisance-biting and potential transmission of pathogens by mosquitoes in coastal Australia is a concern for local authorities. Increasingly so at the fringes of our cities. There has been something of a resurgence in Ross River virus this year with the virus isolated from mosquitoes collected at a number of locations across NSW. While it is difficult to determine exactly why this resurgence has been experienced this year, there are a number of factors that can predispose a region to elevated risk. An understanding of local risks are important and regionally specific mosquito management plans (i.e. the “Living with Mosquitoes” strategies) have been developed in the Hunter and Mid North Coast as well as the Central Coast regions of NSW. These documents provide an overview of mosquito fauna, identify key pest and vector species and their associated habitats and respective environmental drivers of abundance. With the provision of information on mosquito management strategies, local authorities can develop regionally specific responses to seasonal pest and public health risks. 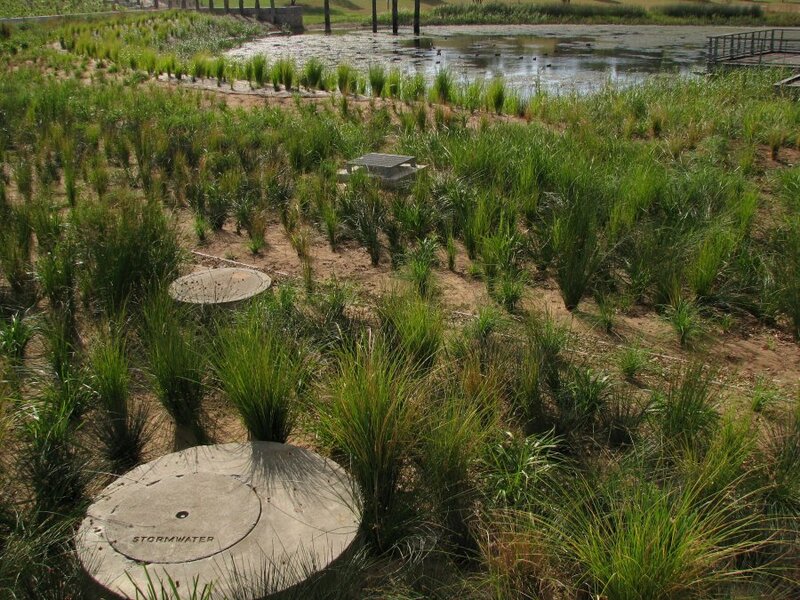 As well as providing strategies for local authorities on mosquito control activities, they also provide opportunities to shape future mosquito-borne disease risk through urban design. While efforts are underway to better manage urban water conservation through Water Sensitive Urban Design, perhaps “Mosquito Aware urban Design” should also become an important component of new residential developments? There appears to be growing evidence that how we manage water in our cities will have just as great an impact of future mosquito-borne disease risk as climate change. Despite the claims that often accompany discussion of the health impacts of climate change, Australia is unlikely to see a dramatic increase in “exotic” mosquito-borne disease. There may be regional increases in Ross River virus and Barmah Forest virus with changes in rainfall, temperature, extreme weather events and sea level rise but, equally, some regions may see a decrease. Understanding the complex interactions between mosquitoes, wetlands, wildlife and pathogens is required to fully understand these “endemic” risks. Perhaps with regard to “exotic” risks associated with viruses such as dengue and chikungunya, it will be the introduction of exotic mosquitoes, such as the Asian Tiger Mosquito, Aedes albopictus, that will pose the greatest risk. There are many things Environmental Health Officers with local council or health authorities will need to consider when assessing local mosquito risks but the basis for all their decisions should come from a well designed and resources surveillance program. There are new technologies available for both the collection of mosquitoes as well as detection of pathogens. However, an understanding of regionally important pathogens, mosquitoes and their local habitats is critical. Some key resources were included in the presentation and are linked to below. 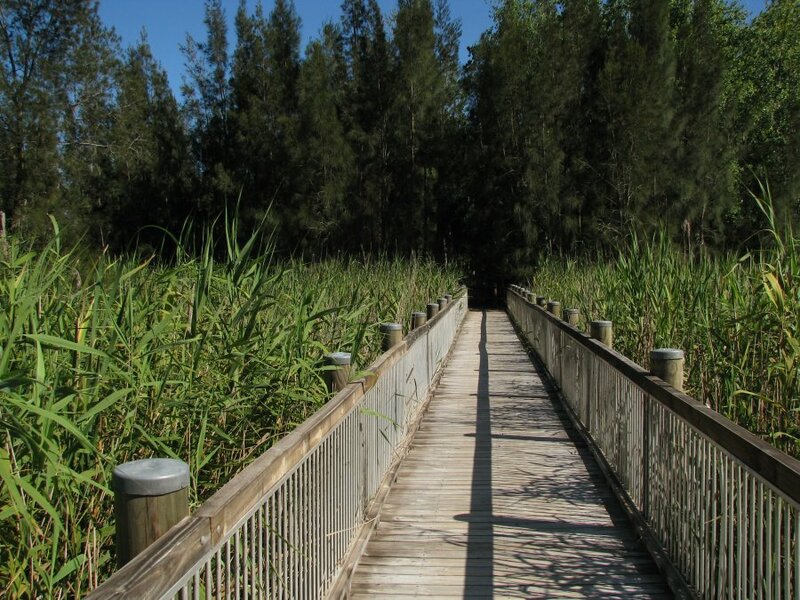 There are two chapters contained within the recent eBook (free to download) “Workbook for Managing Urban Wetlands in Australia” that provide an understanding of mosquito and mosquito-borne disease risk more generally in association with freshwater constructed wetlands and estuarine rehabilitated wetlands. “Dengue” mosquitoes detected in Melbourne: What does it mean? Australian media is reporting that mosquitoes that carry dengue and yellow fever viruses have been detected at Melbourne Airport. Suggestions have been made that these mosquitoes have also been collected in Perth and Adelaide. What does this mean for southern Australia? There are over 300 mosquitoes species in Australia. Most pose very little or no public health risk. There are about 20-30 mosquitoes species that may potentially play a role in the transmission of endemic pathogens such as Ross River virus. About a dozen pose a serious risk of severe nuisance-biting and the transmission of Ross River, Barmah Forest and Murray Valley encephalitis viruses. Only one mosquito currently found in Australia can transmit dengue viruses. Aedes aegypti, commonly known as the Yellow Fever Mosquito, is considered one of the most important species internationally with regard to the transmission of dengue. This mosquito is playing a role in serious outbreaks of dengue currently underway in Malaysia and Fiji. This mosquito is also responsible for the current outbreak of dengue in Far North Queensland. Health authorities target this species to control such outbreaks. While the majority of Australia’s pest mosquitoes are associated with wetland and bushland habitats, Aedes aegypti is found in urban habitats. This is the “cockroach” of the mosquito world. While it may have originally evolved in association with tree holes and leaf axils, it is now almost exclusively found in water holding containers in our backyards (e.g. pot plant saucers, rainwater tanks, birds baths, buckets, watering cans, discarded plastic takeaway containers and almost anything that can hold water). This makes it hard to control and easy to move around. Movement of humans, and more specifically our belongings, has been responsible for the spread of this mosquito across the planet. They love to bite humans too. Currently, Aedes aegpypti is limited in its distribution to Far North Queensland. It is most commonly found around Townsville and Cairns. However, historically, it has been found more widely in Australia with populations present in Brisbane and Sydney. There were even locally acquired cases of dengue in NSW as far south as Gosford. Since the 1950s, the distribution of Aedes aegypti shrunk. Why? Plenty of reasons have been suggested but nothing is definitive. Perhaps it was the availability of household insecticides, the move away from rainwater tanks as household’s primary source of water or even the decline in steam trains (possibly shutting down a regular route for southern movement of mosquitoes). There have been suggestions that a changing climate may influence future geographic spread of Aedes aegypti in Australia. While on the surface, warmer conditions may appear conducive but climate obviously didn’t play a role in the dramatic retreat in the distribution of the mosquito and a relatively small change in temperature is unlikely to result in a dramatic invasion of southern cities by this mosquito. What else is going on? Perhaps human response to a changing climate, particularly water shortages and conservation measures (e.g. widespread use of rainwater tanks in metropolitan areas, water sensitive urban design), may facilitate future broadening of the mosquito’s distribution? 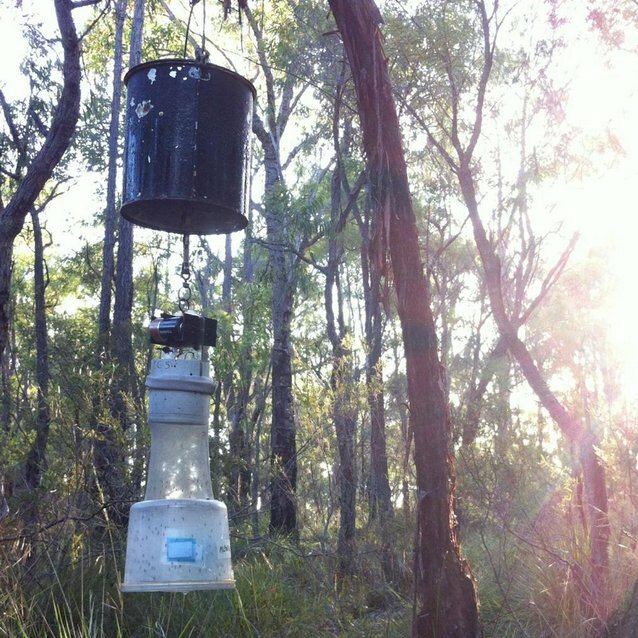 If you increase potential habitat, will the mosquitoes move in? Will there be dengue outbreaks in Melbourne? The detection of Aedes aegypti in Melbourne is a concern. While there is a risk that populations of the mosquito may become established, the chances of that happening are relatively low. It is just too cold during winter for the mosquitoes to survive. In that regard, there is unlikely to be any established populations of the mosquito in the local area in the long term. However, that doesn’t mean that efforts shouldn’t be made to eradicate the mosquito and prevent such incursions again. An outbreak of dengue is also unlikely. It is important to remember that these mosquitoes do not all carry dengue viruses. They must bite an infected person first before they can then pass on the virus. In FNQ, outbreaks of dengue are triggered by infected travellers arriving and being bitten by local mosquitoes. We’ve seen record numbers of travellers returning from overseas infected with dengue. The ever increasing activity of dengue in the Pacific and SE Asia is only going to increase the number of travellers bringing the pathogen back into the country so there may be a chance that one could be bitten in Melbourne and infect local mosquitoes. An unlikely scenario but not impossible. This has been a wake up call: Look out for the tiger! It is unlikely that the current incursion of Aedes aegypti will have direct long-term implications for public health risks. However, it has exposed the weakness in surveillance programs of local authorities to pick up exotic mosquitoes. If it is the Asian Tiger Mosquito next time, the implications may be substantially greater. Aedes albopictus, commonly known as the Asian Tiger mosquito, is the second most important mosquito in dengue outbreaks internationally. It is also an important vector of Chikungunya virus that has caused problems for Australia travellers and is currently threatening the Americas. Fortunately, this mosquito is not currently found in Australia….but for how long? The mosquito has been documented in Torres Strait since 2005 and authorities have put considerable effort into keeping them out of Australia. The biggest problem with Aedes albopictus is that, unlike Aedes aegypti, the mosquito is far more tolerant of temperate climates and computer modelling has indicated that populations of this mosquito could become established in cites including Brisbane, Sydney and Melbourne. Populations could become well established along the east coast of Australia. This mosquito is increasing public health risks in Europe and was likely responsible for the first locally acquired case of dengue in New York last year. As Aedes albopictus shares a similar ecological niche to Aedes aegypti it is easily introduced to new regions of the world through the movement of humans and their belongings. The international trade in used tyres is suspected to have played a major role in the spread of the mosquito to Europe and North America. Recent studies have suggested that the mosquito was spread to the Torres Strait, not from climate change driven dispersal of mosquitoes from PNG but by Indonesian fishers. There is no reason to believe that the movement of items containing the eggs, larvae or adults of Aedes albopictus won’t “hitchhike” their way to Australia. We know it will happen because it has happened in the past. They were detected in Melbourne in December 2012. The biggest concern associated with recent reports is that there is clearly a route of entry for exotic mosquitoes into southern Australia. 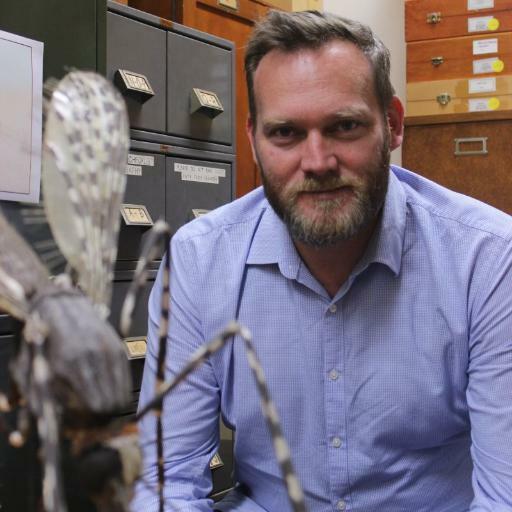 If it had been Aedes albopictus, rather than Aedes aegypti that had escaped into the suburbs of Melbourne, there may have been a much more significant long-term risk to public health. Notwithstanding the potential transmission of pathogens, Aedes albopictus is considered one of the worst nuisance biting pests. Established, widespread populations of this mosquito in metropolitan areas of Brisbane, Sydney, Melbourne or Perth would pose serious problems for residents, and local authorities responsible for their control. It has been dubbed “the BBQ stopper“. 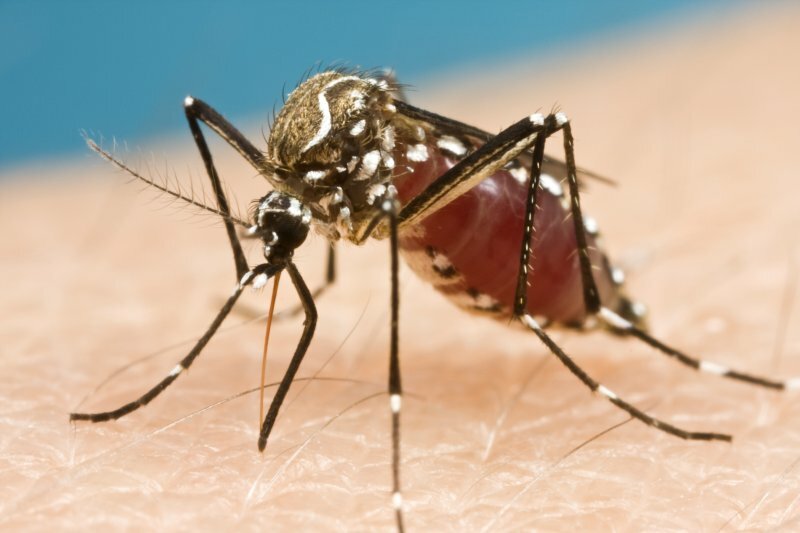 The presence of this mosquito in some regions of North American has even been identified as a driving factor reducing outdoor activity of children. 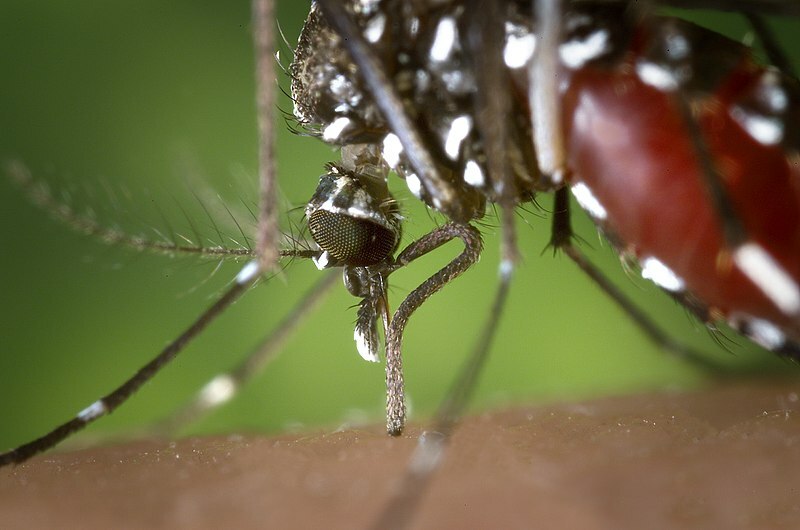 While there remains much discussion about a changing climate and the role it may play in the spread of mosquito-borne disease, it is more likely to be human movement that dramatically increases public health risks in Australia. Northern Australia continues to report incursions of exotic mosquitoes and the introduction of infected mosquitoes has been identified as the source of dengue infection in individuals in NT and WA in recent years. Perhaps it is only a matter of time before local authorities are faced by greater risks of dengue and Chikungunya. Surveillance is critical but beyond adequate funding of DAFF, response plans need to be in place for when these mosquitoes are detected. We may be thinking the threat is coming from our north but these mosquitoes may just sneak in through the back door.